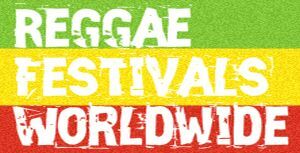 The 23rd Annual Sierra Nevada World Music Festival features 3 Days of the Very Best Roots Reggae and World Music. With 2 stages along with a “Jamaican-style” Late-Night Dancehall, SNWMF is a great way to kick off your summer. 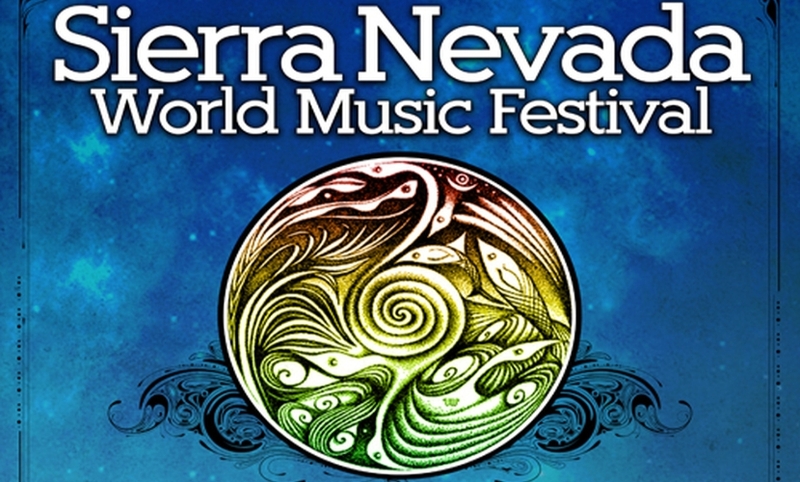 Epiphany Artists is proud to present the 23rd annual Sierra Nevada World Music Festival, which takes place June 17-19 at the Mendocino County Fairgrounds located in Boonville, California. 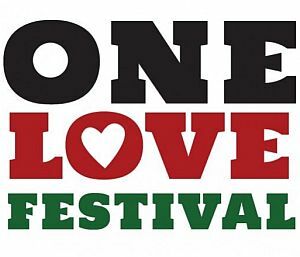 This three-day music and camping extravaganza features some of the greatest names in world and reggae music as well as an extensive children’s program, fire dancers, a daily parade, stilters, hooping and music workshops. The festival village includes two music stages, a “Jamaican-style” late-night dancehall, a kids zone, international foods, arts & crafts and morning movement with Solstice Yoga. This year’s lineup is now complete and single day tickets are now available as are three-day festival tickets and camping passes. The organizers have once again developed an impressive lineup of performers, many of which signify the true essence of cultural preservation, performing on stages around the globe as ambassadors for their craft. Our festival is very “family-friendly” with an extensive array of children’s activities, including arts and crafts, bounce houses, dance & music workshops, a festival parade and family and alter-able camping. With its beautiful streaming colors and exotic aromas, the international festival village is an attractive marketplace of food and craft booths. Single-Day Music Tickets to our 23rd annual summer solstice and world peace celebration are now available online and at select Independent Ticket Outlets. 1-Day tickets are $60 for Friday, $75 for Saturday and $70 for Sunday. Remember: camping is only for 3-day ticket holders. Children 12 and under are admitted free when accompanied by a paid adult.